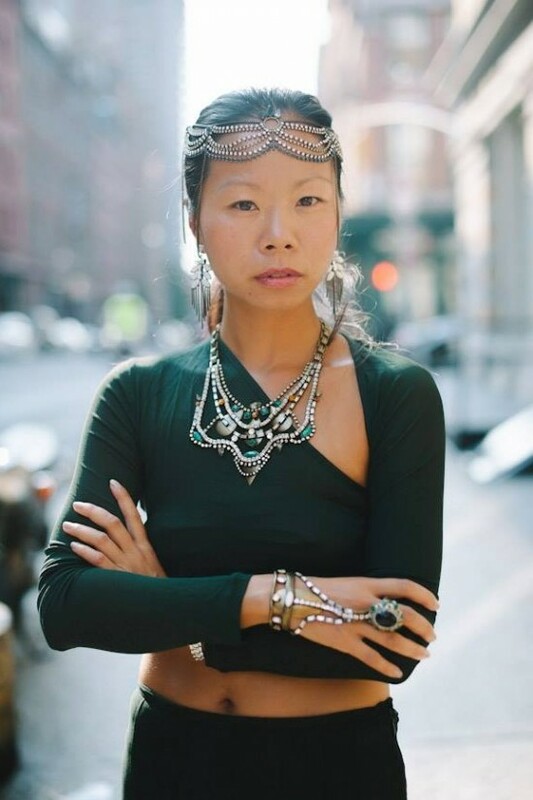 …Talking Shop is a new addition to the blog featuring mini interviews with boutique owners, buyers, designers, friends – all people who are tastemakers and will share the inside scoop on where they like to shop! …when watching any sport (which is mostly football and basketball at our house), I love when I see amazing women reporting from the sidelines. And here at TheBoutique411, it’s no secret our favorite girl is Chicago native, Rebecca Haarlow – Sports Broadcaster for the NFL Network and Fox Sports. 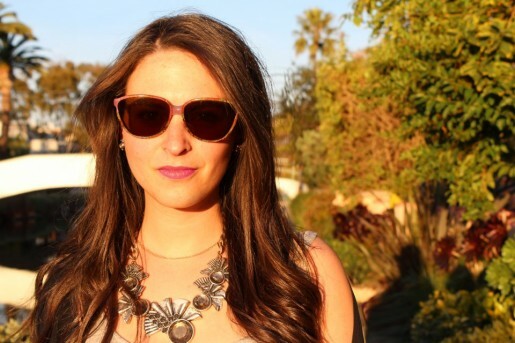 Not only is she an absolute bombshell (with a Princeton degree to boot! ), she knows how to put together an outfit that’s perfect whether she is on the field, on the court, or jetting back and forth. Between a crazy travel schedule, working in the studio, training camps, trades – we caught up with Rebecca when she was home in LA to get the inside scoop on where she is shopping! 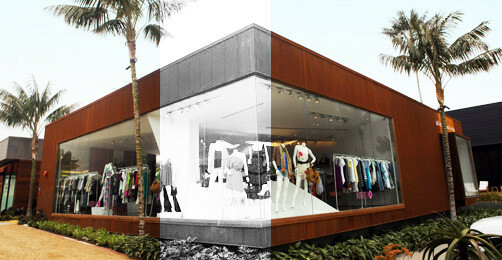 rh: I love Intermix in Malibu. I splurged on a Cut 25 leather jacket there and it’s become one of my favorite all-time purchases. It fits perfectly and keeps me warm on football sidelines. Plus, they have amazing heels that I can run across basketball floors in and not hate my feet by the end of the 4th quarter! 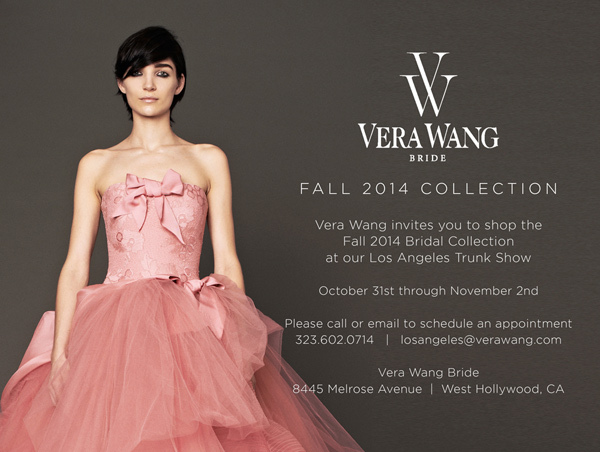 Outside of Los Angeles, what is your favorite city to shop and what boutique do you frequent? rh: Milan…Italians have the most amazing style and energy. 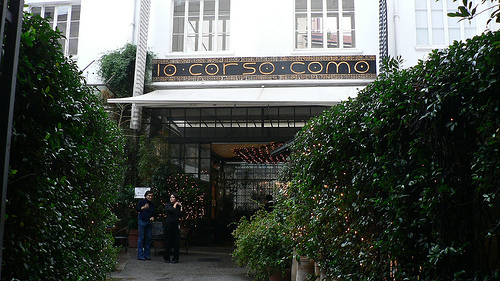 I love stopping in 10 Corso Como - they always have great pieces and beautiful designers. For amazing vintage pieces, what are your go to shops? 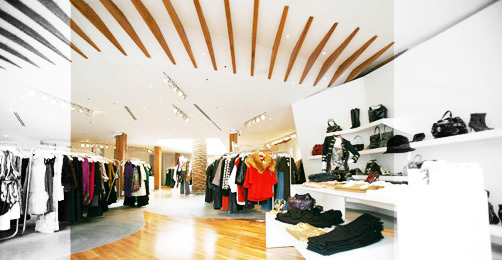 RH: I love Decades in Los Angeles – every girl should have a little vintage Louis or Chanel! After a long day of shopping, where do you like to grab a bite? 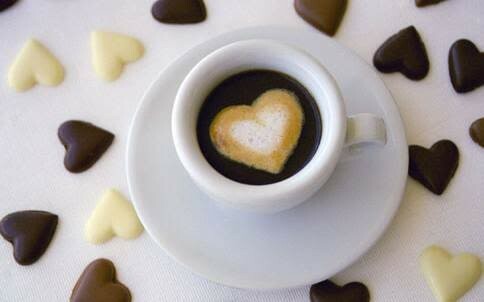 RH: Anywhere I can find a massive coffee and a handful of chocolate! 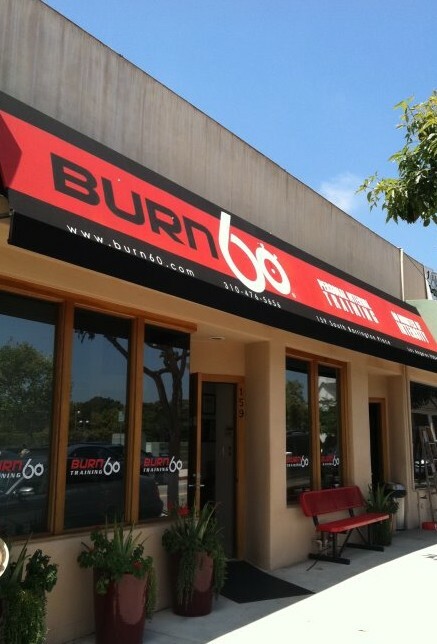 RH: In LA, I love YogaHop in Santa Monica and Burn 60 in Brentwood. 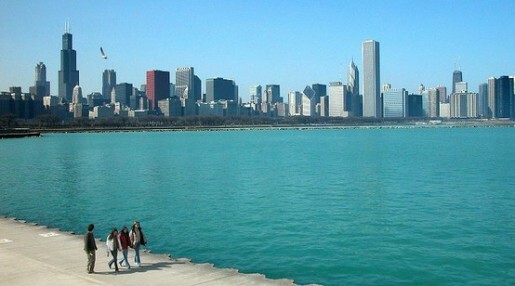 In Chicago, I love to run on the lake with skyline on the horizon; it’s so gorgeous that the miles feel easier! What’s better? Be sure to follow Rebecca on twitter @rebeccahaarlow for the latest sideline scoop on all your favorite teams!